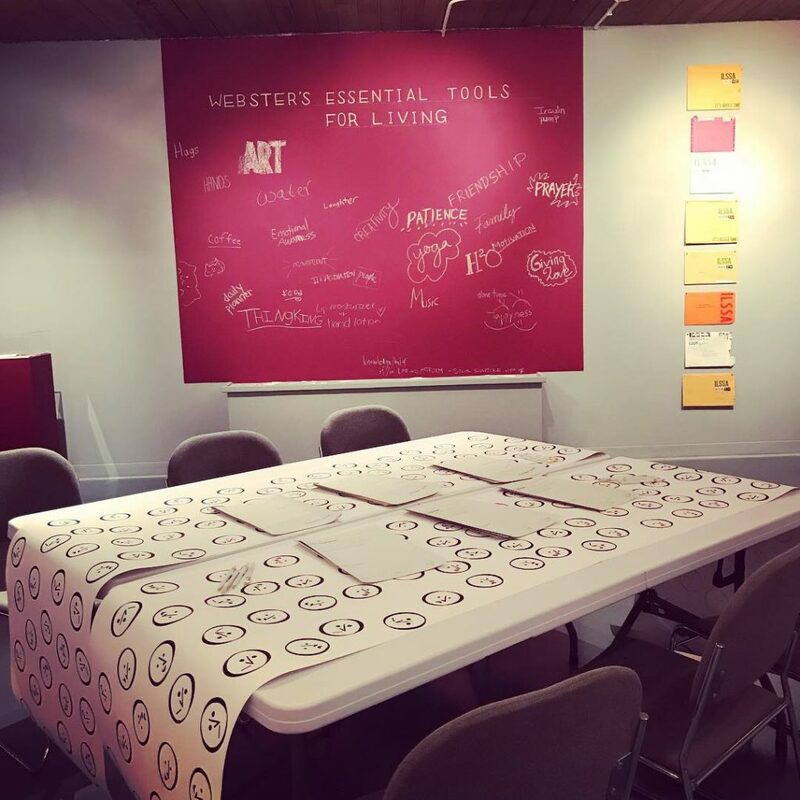 Fri 16 Nov 2018 — Join us for the Hunt Gallery opening reception of “ILSSA Implement: Essential Tools for Living” on Friday, Nov. 16, with a special preview for the Webster University community starting at 5:30 p.m. Artist and ILSSA co-founder Emily Larned will speak briefly at 6:45 p.m. The reception is free and open to the public. Larned will speak about the exhibition and about ILSSA at the Department of Art, Design and Art History’s Friday Forum on Friday from noon-1 p.m. in Sverdrup 123. 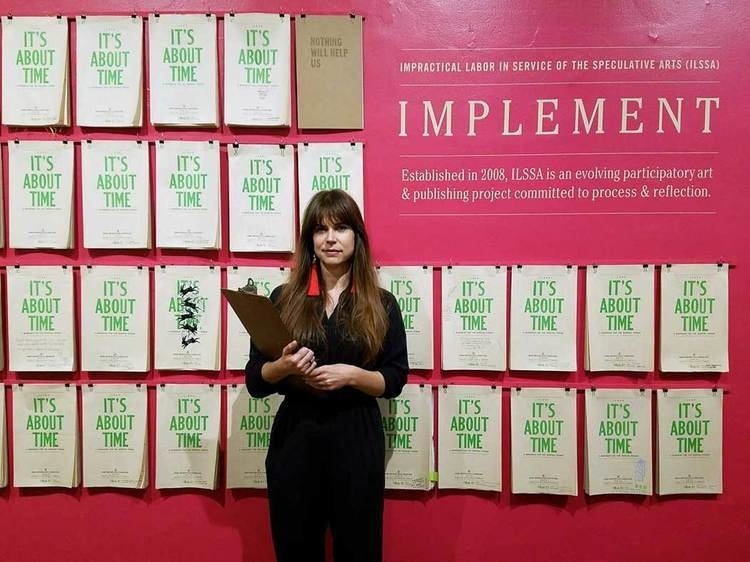 About ILSSA: Established in 2008 by artists Bridget Elmer and Emily Larned, Impractical Labor in Service of the Speculative Arts (ILSSA) is an evolving participatory art and publishing project committed to process and reflection. ILSSA is a membership organization for artists and makers that fosters community, and an imprint that publishes new ideas, tools, and resources. As a union for creative practitioners, ILSSA focuses on improving the immaterial working conditions of its members. 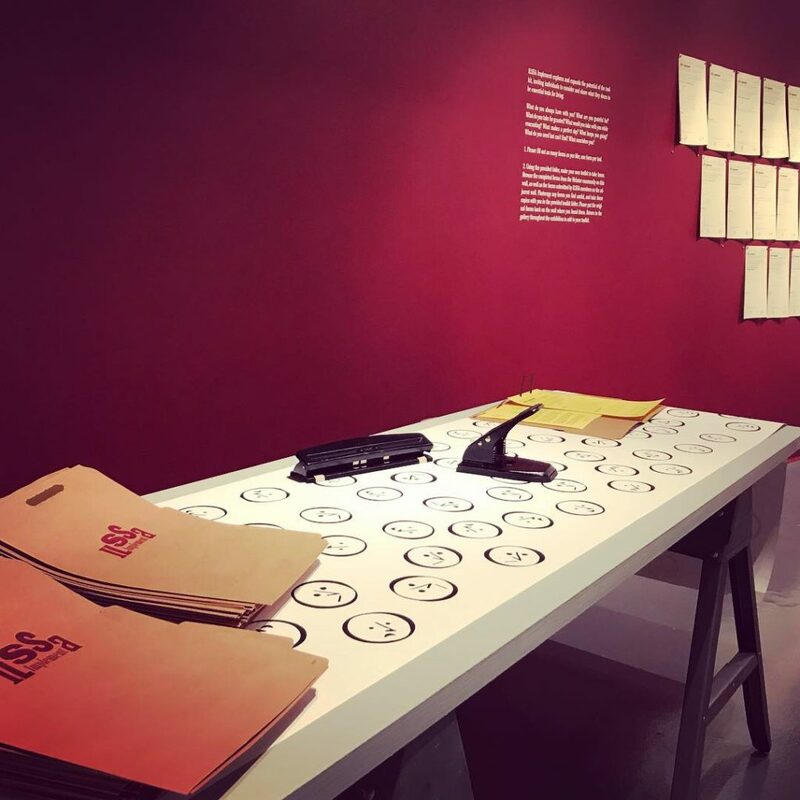 ILSSA observes an annual holiday, the Festival to Plead for Skills; organizes participatory exhibitions and events; and facilitates an annual group residency.